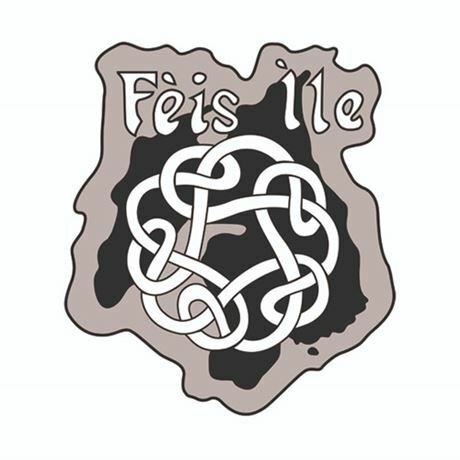 Why don’t you take a trip west this year to the Southern Hebrides and visit Fèis Ìle on the Isle of Islay? Truly you will receive a warm welcome, with kindness, songs, poetry, history, piping, food, classes for Gaelic song and language and more. You will be pleased you came. The festival is held in the last week of May every year. 2018 was our 32nd year, so we must be doing something right! For the last number of years all of the Islay distilleries have held open days throughout the week of the festival, adding to the mix.